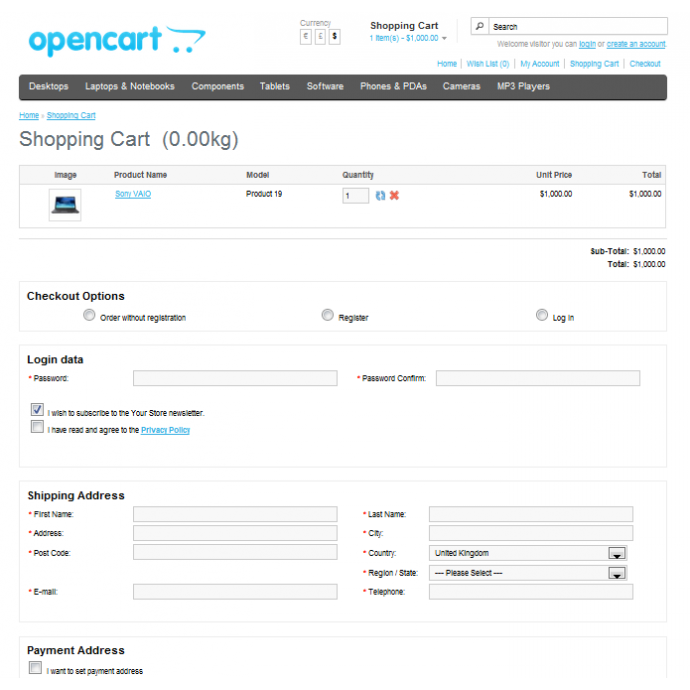 Comfortable Checkout reduces checkout proccess. 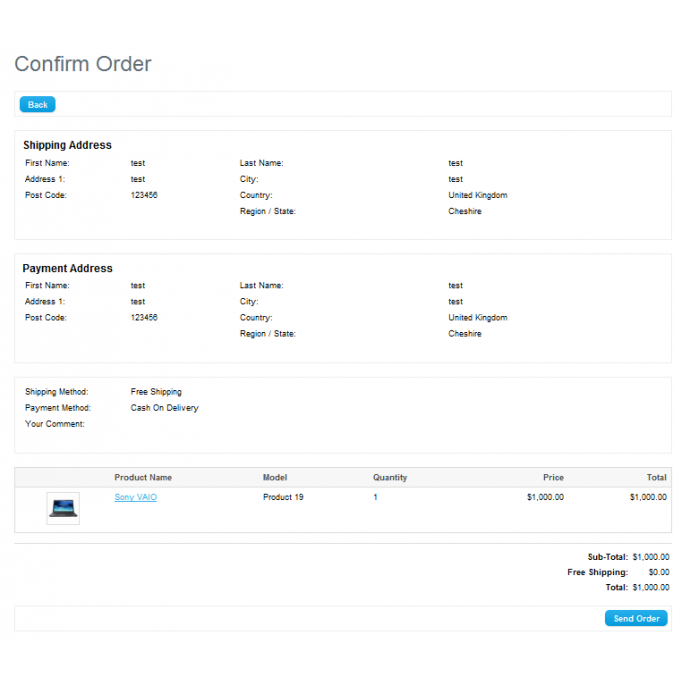 All checkout data, shipping and payment method are set on one page and after confirmation on second page order is created. Totals are calculated dynamically on selected options. 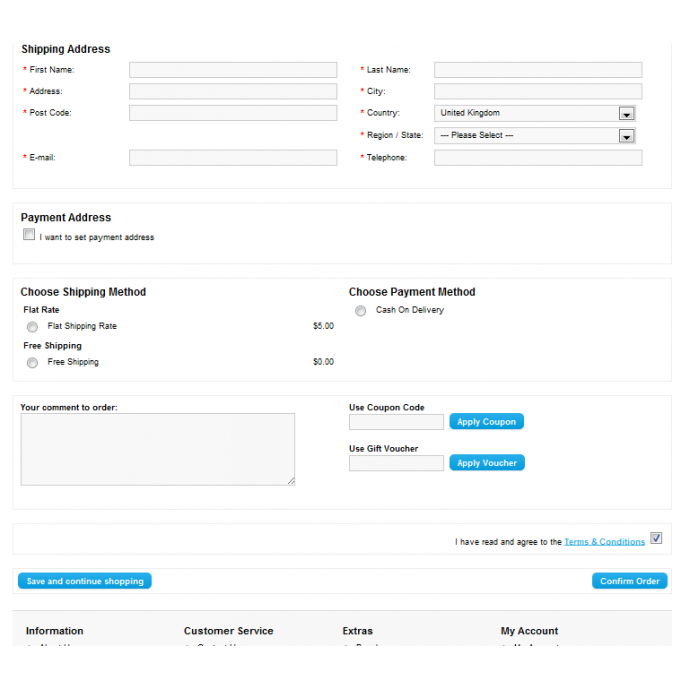 Includes Shipping2Payment module.